David Harvey, Executive Vice President and Chief Operations Officer, joined the Bank in December of 2009 as a seasoned bank operations professional with experience in commercial loan servicing, loan documentation, foreign exchange, payment operations, cash management, information technology, budgeting, process improvement, vendor management, and treasury services. He began his banking career in 1990 with First Nationwide Bank in Sacramento, where he managed the development of cash management services including ACH, Wires, and Lockbox with a focus on middle-market business banking. In 2000, Dave was hired by Bank of the West, where he ran various Operations Departments and, most recently, served as Executive Vice President of the Commercial and Treasury Services Division. Mr. Harvey received his Bachelor of Science Degree in Business Administration and Accounting from California State University at Sacramento. He is also a graduate of Pacific Coast Banking School. 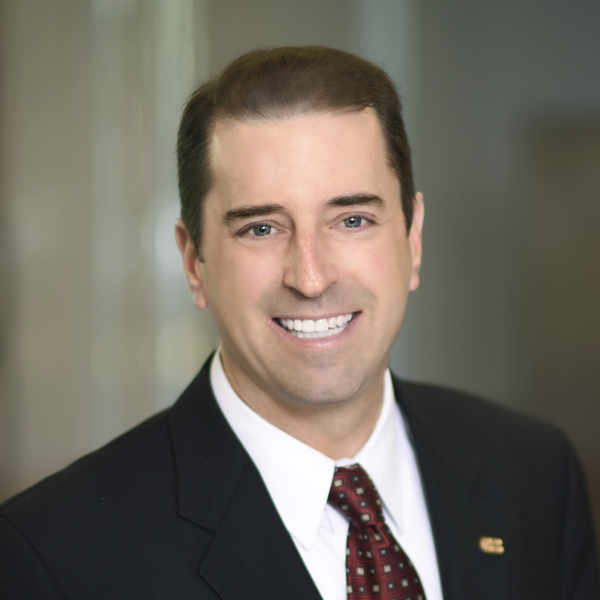 He is a Certified Treasury Professional and a member of the Association for Financial Professionals and also serves on the WesPay Board of Directors.